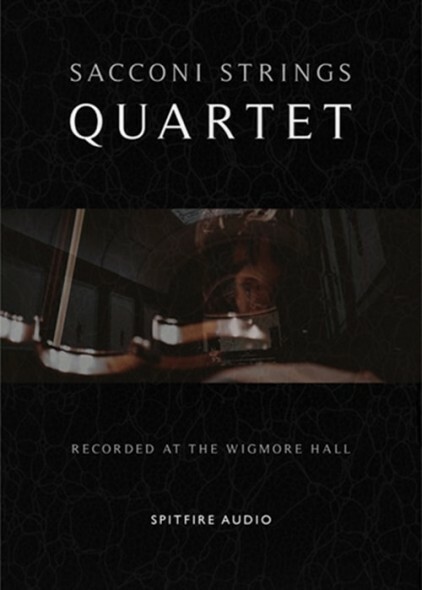 When you convince, cajole and caress the proprietors of one of the most favoured chamber music venues in the world to open their doors to a sampling project and they say "yes you can have it for one day in August" what do you do? You wait. You wait for that day to come and you plan and you put together a crack team of engineers and you prepare your band and you get as much as you can. And then you wait, you wait until that day comes around the next August, you repeat the operation.... and then you wait, you wait until the next August! 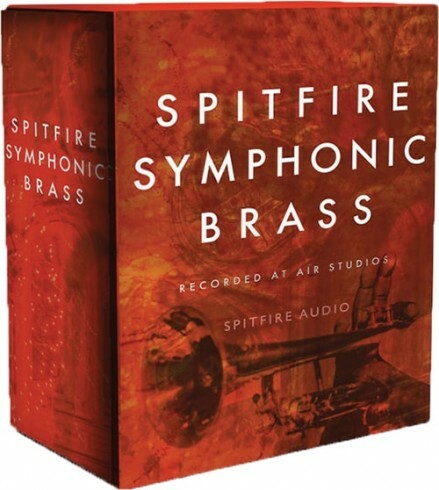 Expand the sonic arsenal of the Spitfire Symphonic Brass library with 4 additional microphone placements, and 3 beautiful stereo mixes from award winning engineer Jake Jackson. 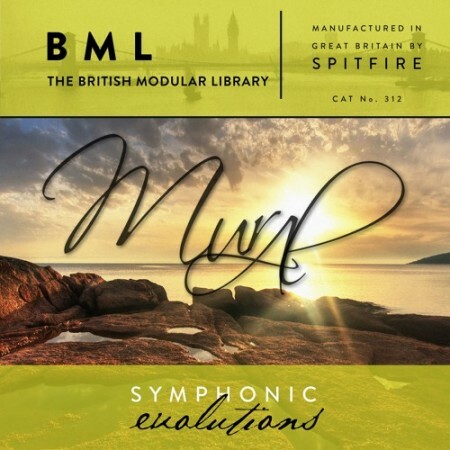 This expansion contains over 173GBs of additional content to help you make the most of Spitfire Symphonic Brass. 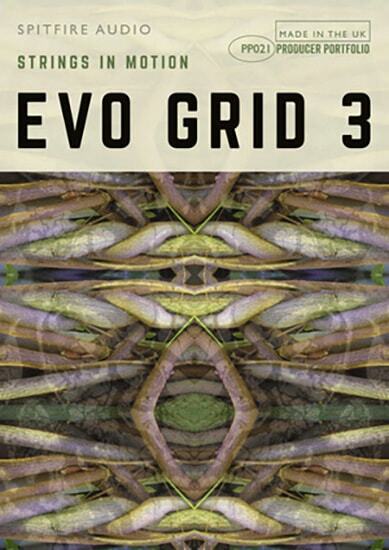 The most extraordinary selection of beautiful, haunting and utterly unique Symphonic Evolutions (Evos) presented both as standard 'long' articulations in the BML codebase and as Spitfire's totally unique "Evo Grid" system. These fantastic creations from the mind of Ben Foskett are so unbelievably special and unique that we've decided to make them ultra exclusive by only offering them as part of the key bundles. 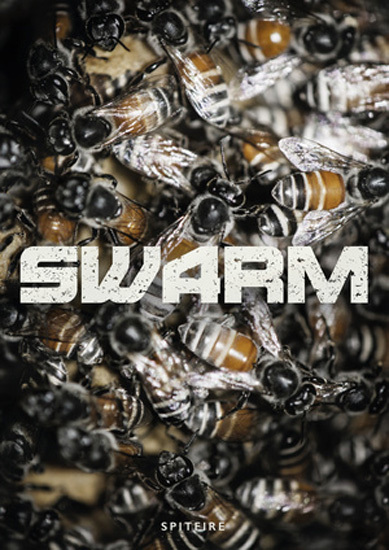 These ultra unique articulations will take you to the next level and help your music sine, beacon-like, with originality. 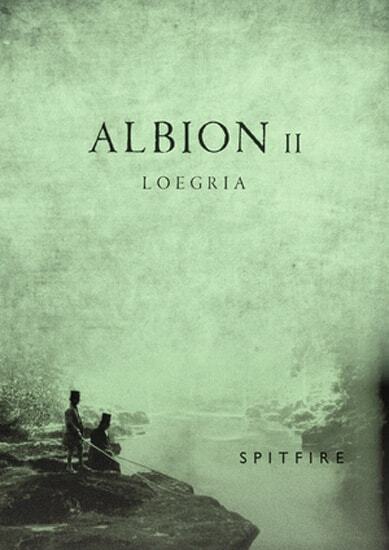 Albion 3 - consisting of a huge celli, bass, brass and woodwind sections, along with thunderous cinematic percussion, super-cool loops and some of the meanest low end hybrid synthesis. 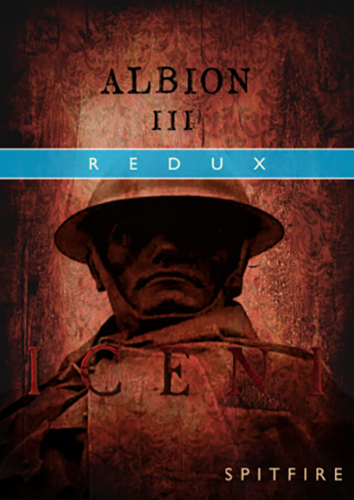 Iceni is an anthology of low end. 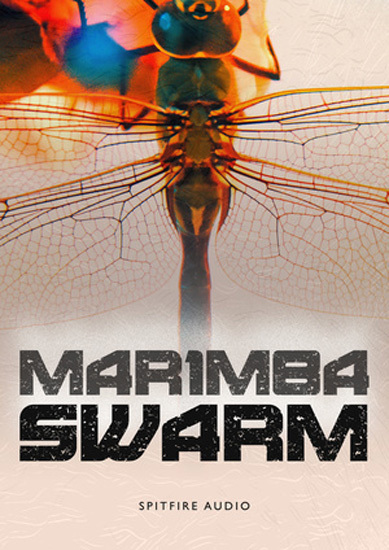 If fat orchestral is your thing, mixing it up with dubstep and drum and bass, you need to put the keys into the lock of this monster!